Juniors classes: positive mental attitude, high goal setting and confidence! Martial arts have always played a prominent role in my life. My father, Chief Master Tony Isaacs, started his first martial arts club in 1977. Since then, as they say, the rest is history. My family and I started Integrity Martial Arts to build champions. But not just Champions of martial arts, Champions of Life. Much beyond attaining physical fitness and practicing self-defense, our philosophy in the teaching of martial arts is that the fundamental goal should be to shape successful human beings – true champions – who will help create a better world. The best place to receive a sound and fundamentally filled martial arts upbringing within a disciplined and structured school, from a proven and decorated 6 degree black belt soon to be Master instructor. No better place to go, no better family to join, no instructor better than Sir Jesse Isaac. Integrity Martial Arts is a refuge for all and a place of honor and mutual respect for everyone, a place that is as much about martial arts and self-defense as it is about self, family, relationships, personal growth, goals, integrity, sacrifice, commitment, values and living a structured moral life. Thank you to the Isaacs for helping so many families and for making Miami a better place. 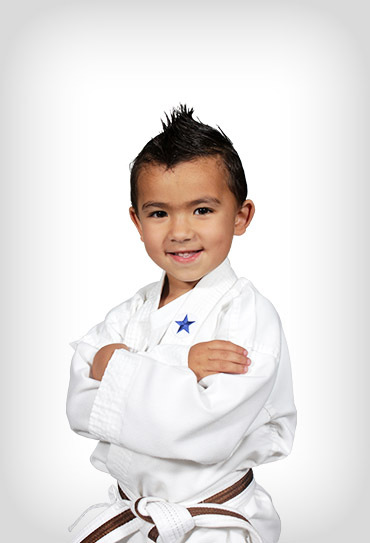 We just celebrated my son's 6th birthday at Integrity Martial Arts. What an amazing experience! The party was such a hit with all the kids that attended, and the parents loved seeing their kids having so much fun and getting plenty of exercise. The staff were fantastic and were very friendly, professional, and easy to work with. As a parent, they made throwing a party super easy! Thank you for a great time! 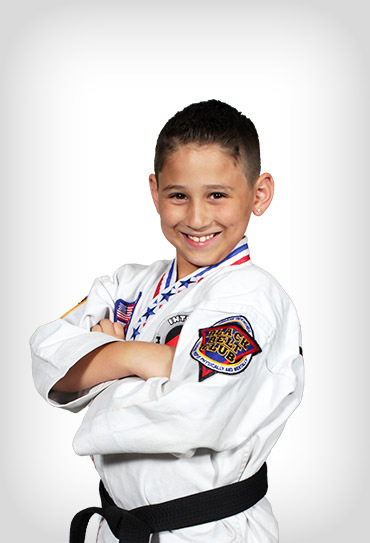 Integrity Martial Art of Naples is an amazing place for kids of all ages. My son loves the attention and detail learning he gets from the instructors. I personally enjoy the strong discipline and guidance the Flores brothers offer my son as well as the strength of encouragement they offer to all students. At Integrity Martial Arts of Naples... you can really feel the passion behind what they do!!! You truly get so much more! The Flores brothers are AMAZING! My son LOVES IT there and I do too! My son has been attending for 7 years. All of the staff are amazing, professional and make you feel like family. 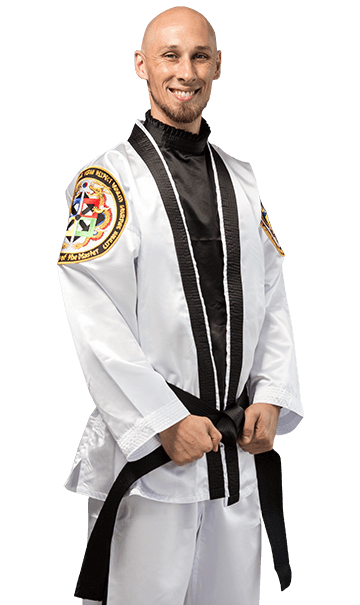 Besides becoming a 2nd degree black belt, he has also learned courtesy, integrity, perseverance, self-control and an indomitable spirit. 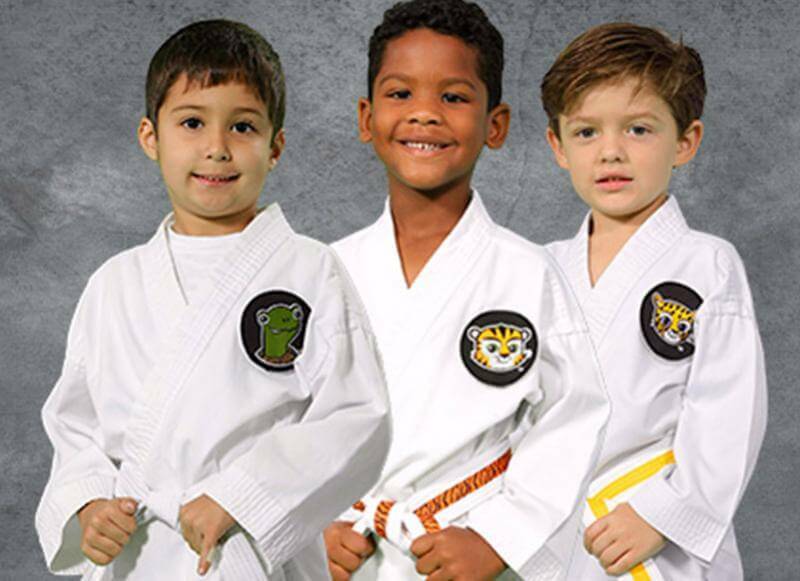 I am so glad that my son chose taekwondo as his extracurricular activity and especially that it is with Integrity Martial Arts: Cutler Bay. 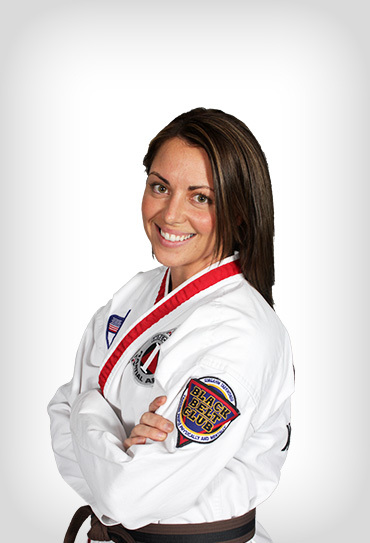 My wife, kids and I are students at Integrity Martial Arts and highly recommend it! The instructors are world class champions. Couldn't be happier to have found them! They have become an extension to our family. We love it! Wonderful instructors. They push you without pressuring you. Great environment for children and adults. Not only am I getting an incredible workout, but I’m learning a new skill in a fast-paced, and VERY FUN environment. When I started I could barely do three pushups, don’t get me started on situps. Now I am leaner, stronger, and way healthier plus I get to release stress by kicking and punching stuff LOL! On behalf of my Doctor, wife, kids, and myself - THANKS Integrity M.A. I can't find the right words to describe how awesome this Martial Arts Academy is. Our son Henry just started 3 months ago and he truly enjoys this program and would love to become a black belt in the future. The Isaac's family delivers a great program of discipline, workout, life skills, and much more. I truly believe that if this same program was taught in all schools as part of the curriculum, it would really benefit the communities. 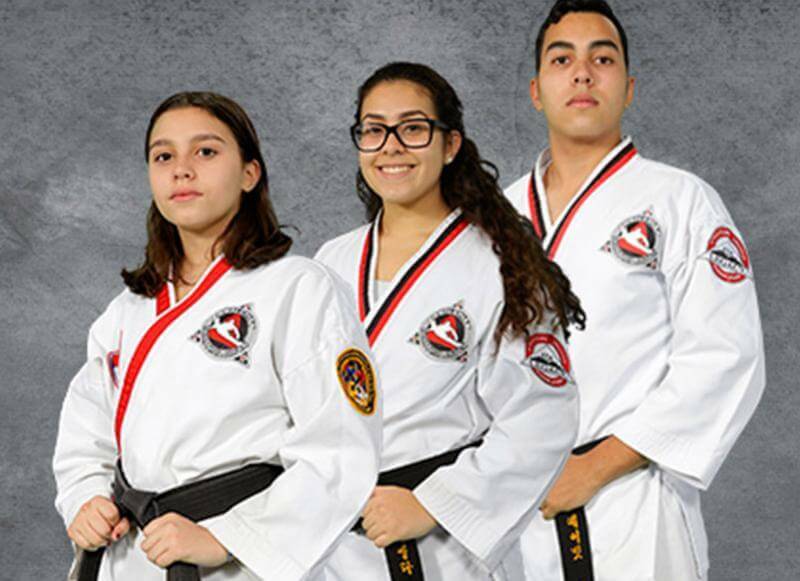 Integrity Martial Arts instructors and junior instructors are truly passionate about what they do and their love for Taekwondo really shows every day. Every time we go there it feels like we are all a big family. The Integrity Martial arts family is amazing! I use the word family because when join you instantly are treated like a member of the family..the Flores family are a wonderful group of people, who truly care for the well being of your child! Not only with the martial arts aspects but more importantly how to be a respectable person, take integrity in your craft/ life and most of have fun and work hard while doing it!! The Florez family rock! they love all the children and do an amazing job. We have known them for years and they have been very consistent. After school programs are wonderful. The values they teach and the self-esteem the kids have is amazing. 100 starts for Integrity! Great environment and even greater staff! The values of this location cannot be beaten! Not just a Martial Arts school but a place to learn life skills and overall how to be "a champion of life"! 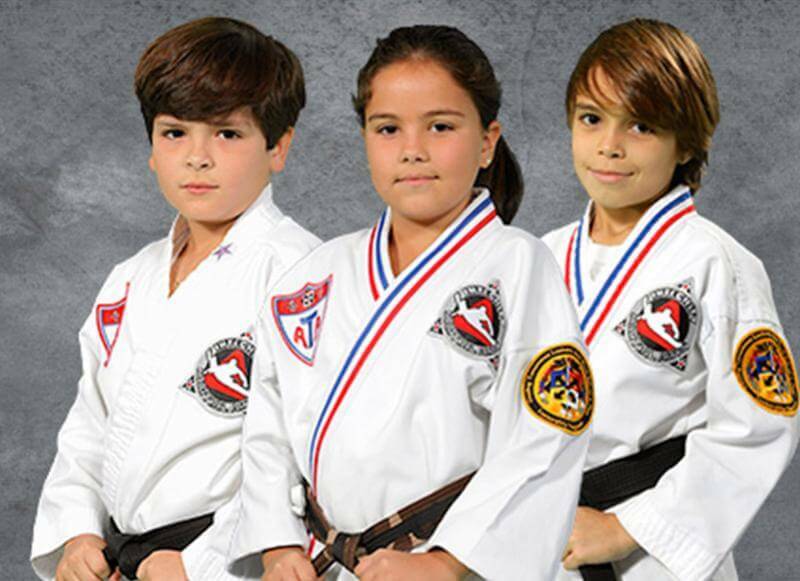 This is the best martial arts studio in Naples. If you like a family environment, a place to learn life lessons, and great workouts this is the place for you. It's a great place for a workout. The instructors are amazing at what they do. No matter how long you have been going you can always learn something new. This is the most amazing group of people I have ever met. They care like family. I need more than 5 stars. Cannot say enough about the excellent level of instruction and support our daughter has received and the relationships we've made with other families over the past six years. We've had many memorable, heartwarming, and life-changing experiences watching her transform from a Tiny Tiger to a Black Belt and look forward to even more! We wholeheartedly recommend this program to any and all! The Best place to take your kid to learn self-defense they have the best instructor they are real professionals and they really take the time to teach each kid, I have my two kids there and they love it. I want to thank them all. AMAZING place to take your children, not only will they learn the skills necessary to defend themselves they are being taught life lessons and self-confidence with real genuine loving people who have such great family values. The Flores family has had such a positive impact on my 2 boys Giovanni and Nicky. My boys look forward to going every day. This has been one of the best decisions my husband and I have made for our children and we are proud to be a part of this Integrity Martial Arts family! !